Our diet and lifestyle impact on our gut microbiota to affect health, nutrition, metabolism and behaviour. Knowledge of the gut biome can be used to inform issues from product development to health policy. 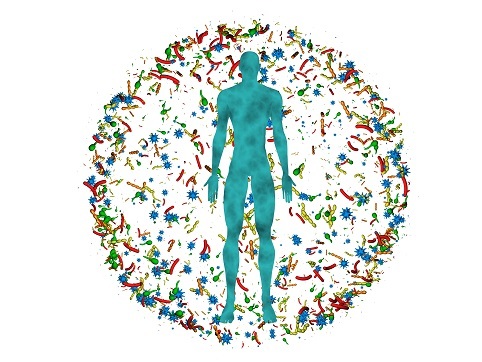 The human microbiome is an exciting, important, continually growing and expanding field of study. The microbiome is associated with human health and a range of conditions, including anxiety, autism, inflammation and obesity. Studying the human microbiome can help to determine how diet can facilitate a change in microbial ecology towards: personalised nutrition and potential therapeutic benefits. Understanding the biome can also have a pivotal role the development of functional food products aiming to provide microbial-mediated health benefits. this module is aimed at: policy makers, health care professionals, food industry, athletes, food nutritionists and dietitians.